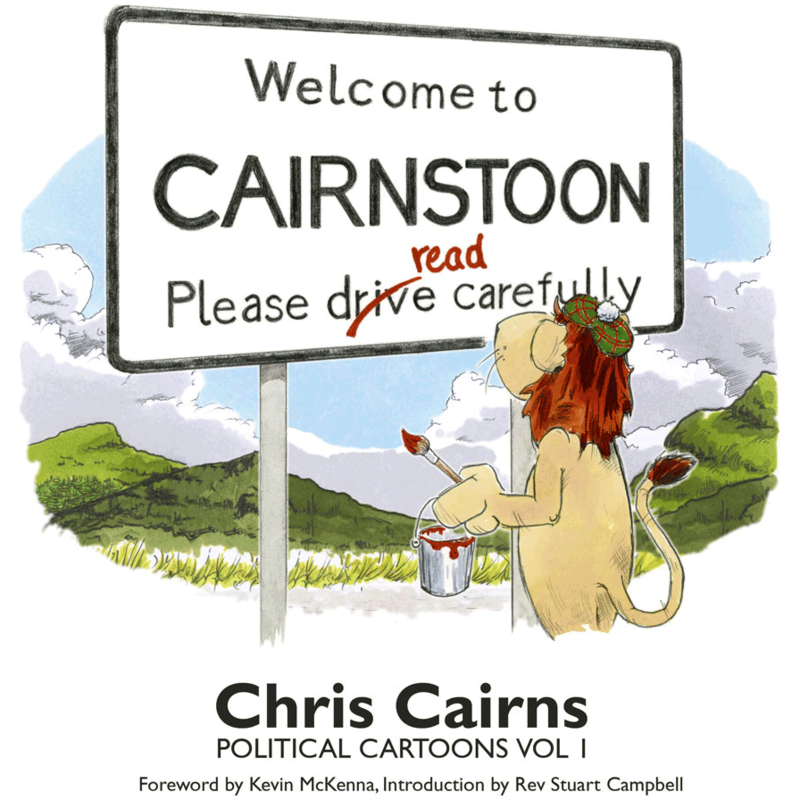 Welcome to Cairnstoon is a collection of more than 80 cartoons covering Scottish and UK politics from 2013 to 2015. 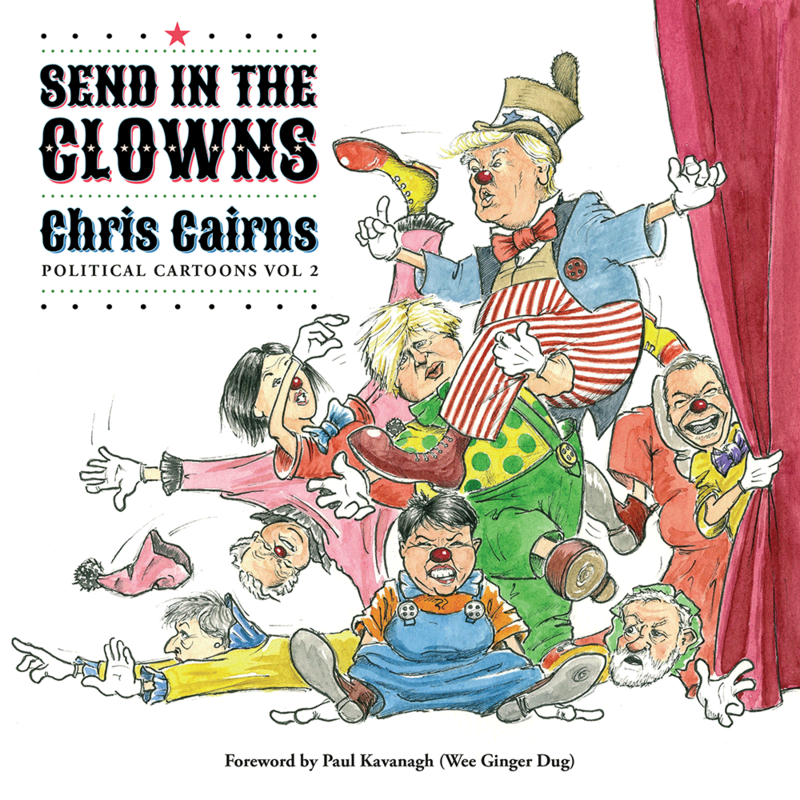 With extensive captions and caustic comment adding context (and humour for the duff pictures), it follows the tectonic shift in the Scottish political landscape before and after the 2014 Independence Referendum. 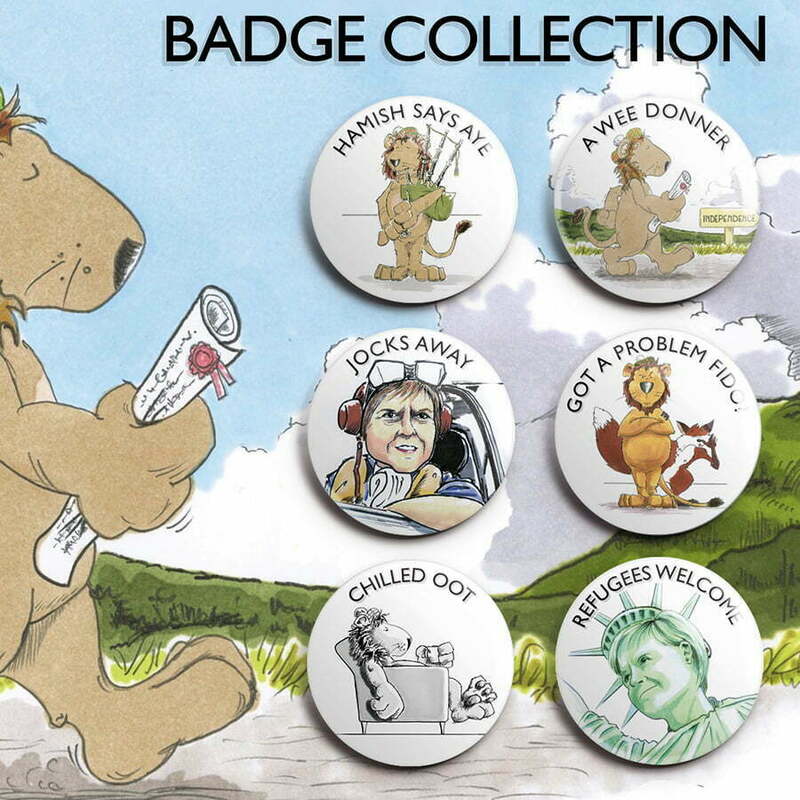 Featuring work published mainly on the online politcal magazine Wings Over Scotland (WoS), the collection also contains cartoons from other publications and none. 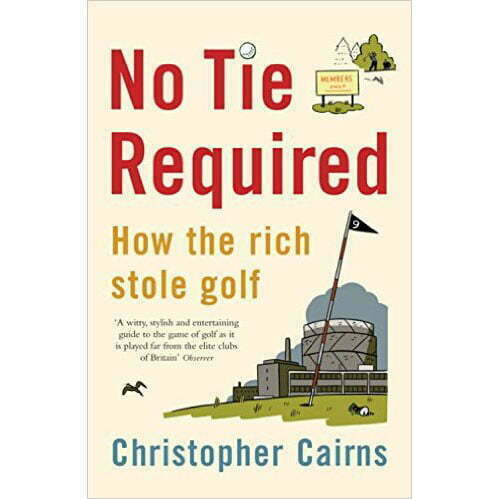 There is a foreword from The Observer’s Kevin McKenna and an introduction by Rev Stu Campbell, editor of WoS. 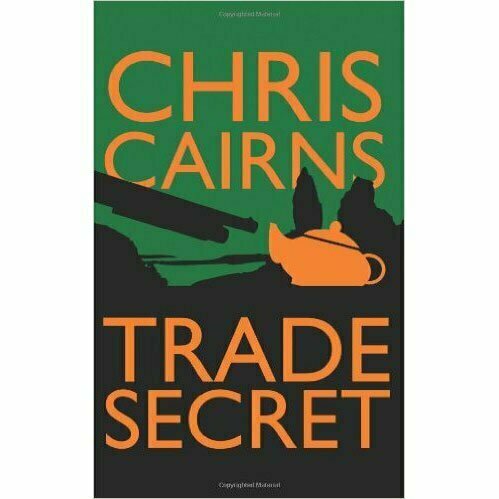 'Chris Cairns is one of the sharpest nibs in the box.' – Iain Macwhirter. 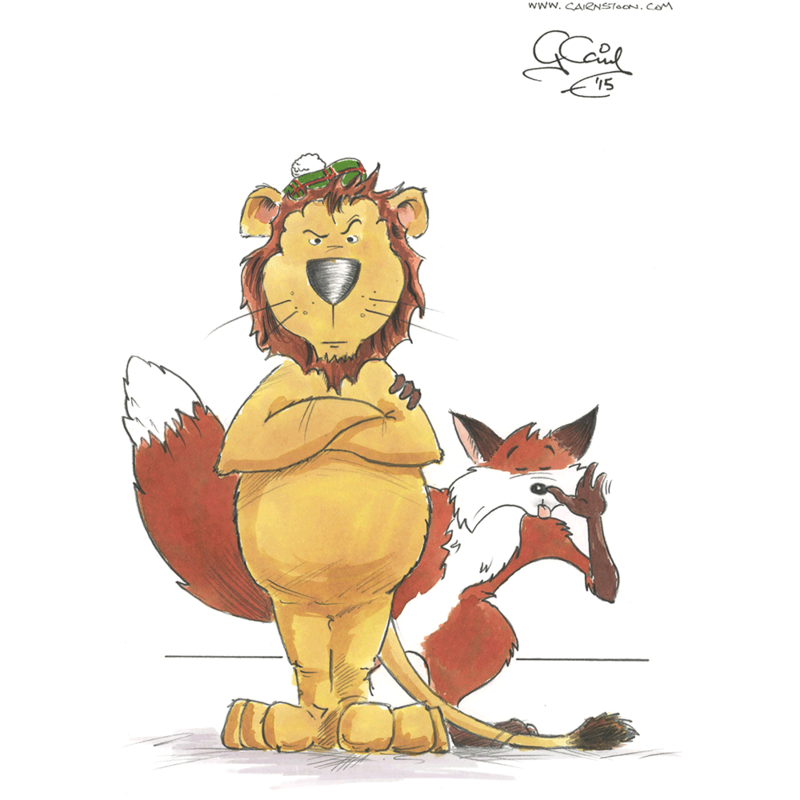 Printed in full colour throughout on matt coated art paper with a gloss laminated cover, Welcome to Cairnstoon is 24cm x 24cm and comes in paper and hard back versions.